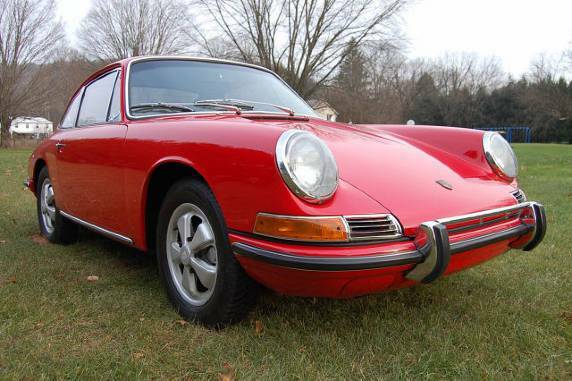 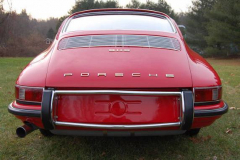 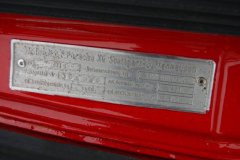 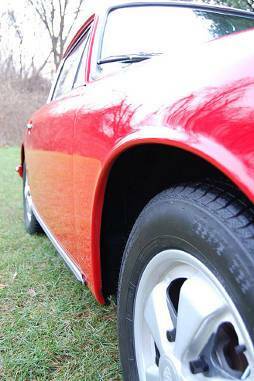 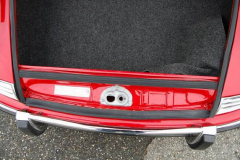 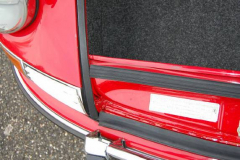 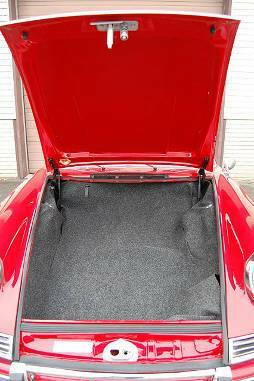 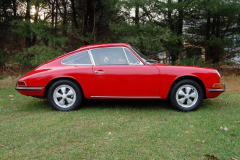 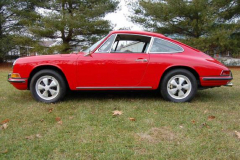 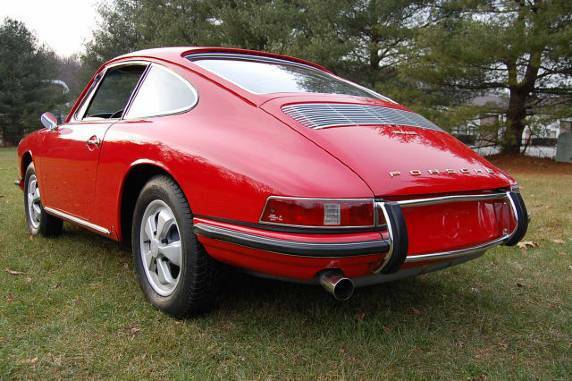 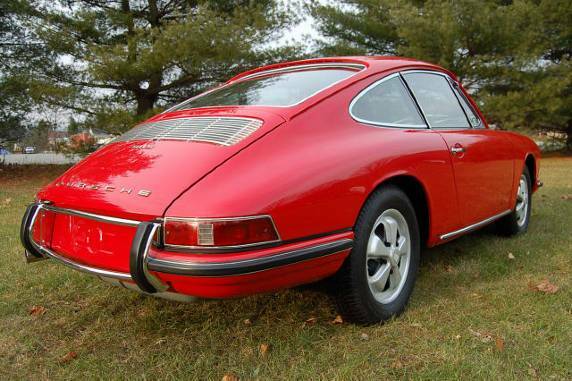 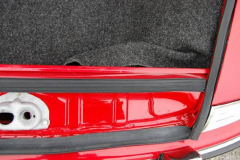 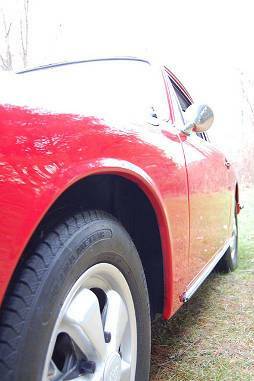 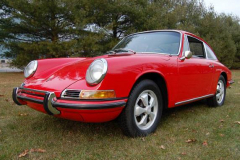 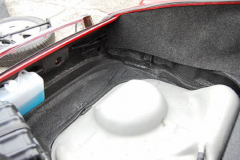 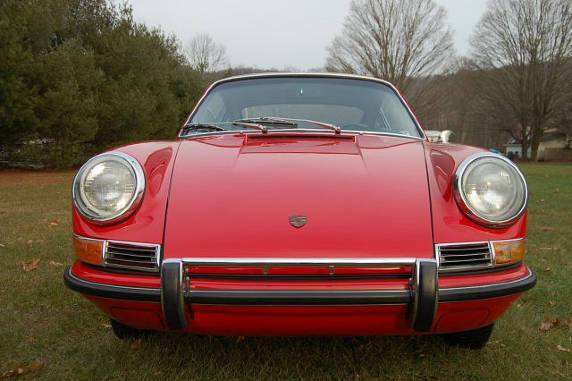 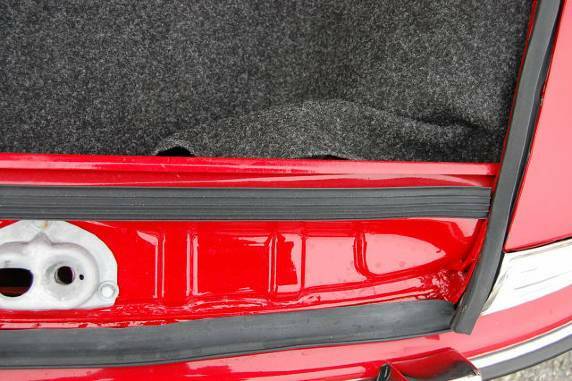 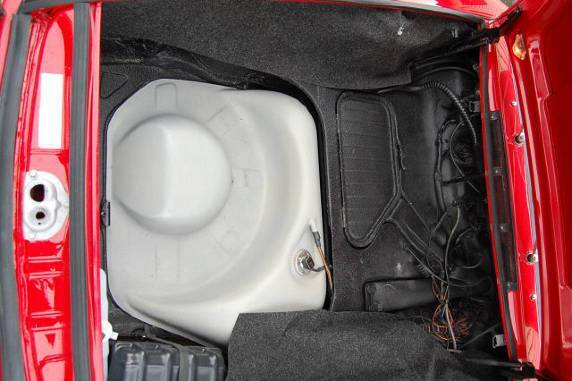 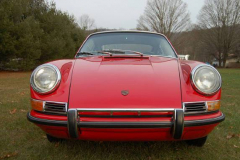 1967 Porsche 911S Red with 60400 miles. All original and in excellent condition. 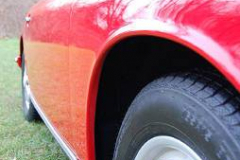 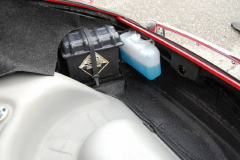 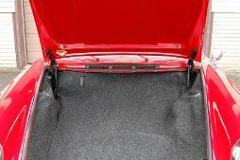 This car has been maintained through its life. 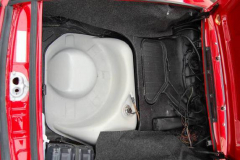 Comes with service records and all service manuals. 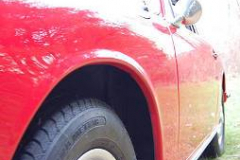 New tires and complete service.